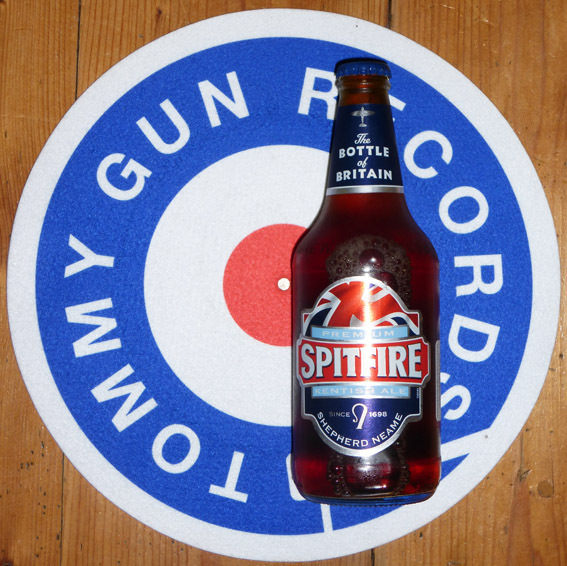 Spitfire Kentish Ale – Bang on target! This is an easy-drinking brew, in classic Kentish style. A bright ale, the colour of teak, its charms are more subtle than most American or Australian brews. There are hints of brazil nut and Chivers thick cut marmalade but more than anything, this tastes like Great British Beer. 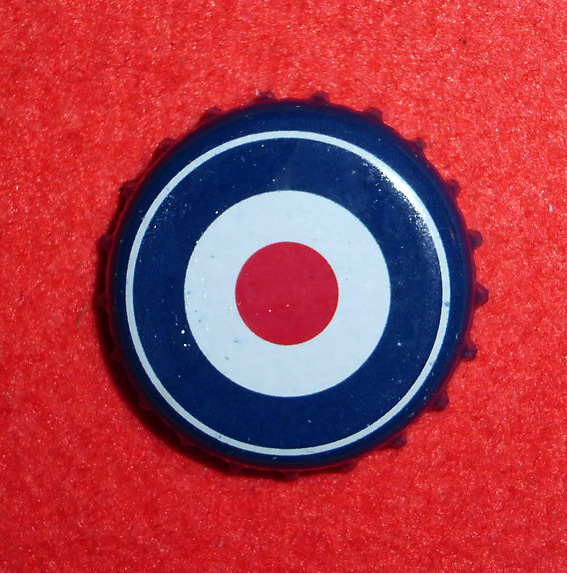 To top it all off, the beer cap is one of favourites, a modern classic. We are the mods ………. And for your musical pleasure, here’s Public Service Broadcasting with the very awesome, ‘Spitfire’ ……………..